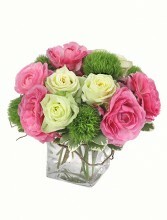 Show your soft side with this bouquet of pale green roses, pink ranunculus, and green ‘Trick’ dianthus. 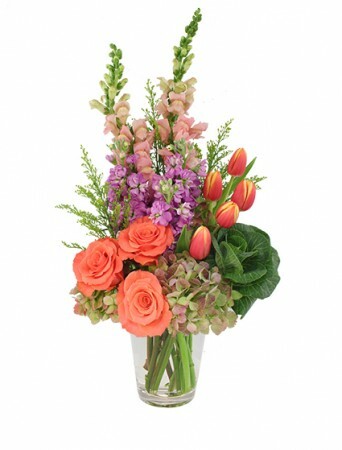 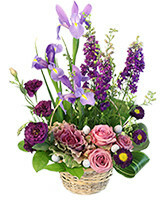 Let us expertly craft this arrangement just for your Mom or anyone that's special to you! 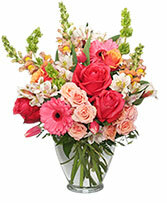 Call us or order now from our website.